UPDATE 11/28/18: Following initial feedback collected at the open house on Oct. 27, 2018, we’re finalizing the draft implementation plan for general public release and comment. Check back soon to view the draft plan. 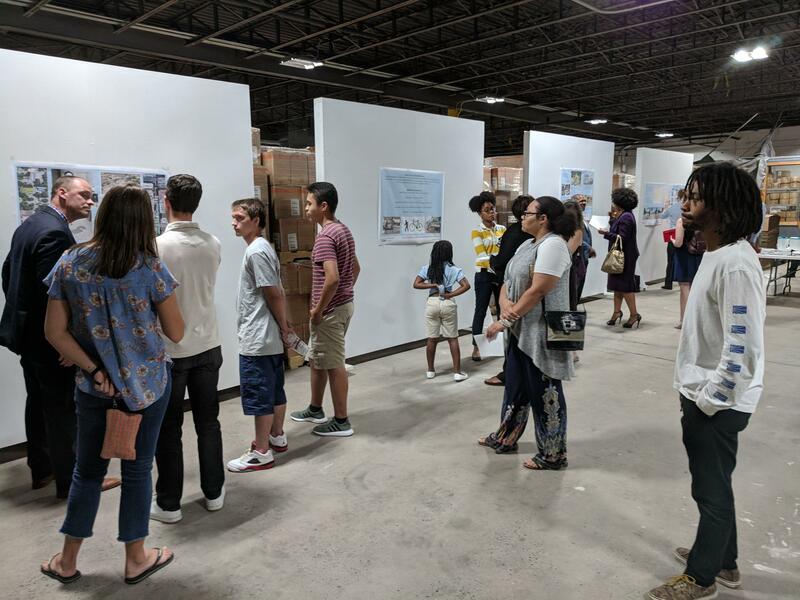 After months of public workshops and design activities, we released for initial comment the first draft of the Big Jump Implementation Plan for South Memphis. This plan will propose a connected network of safe streets to receive improvements that calm traffic, and increase the safety of walking and bicycling. A temporary traffic calming demonstration project was located around the corner so residents could experience some of the proposed improvements in the real world (the demonstration project is on the ground until the first week of December 2018). 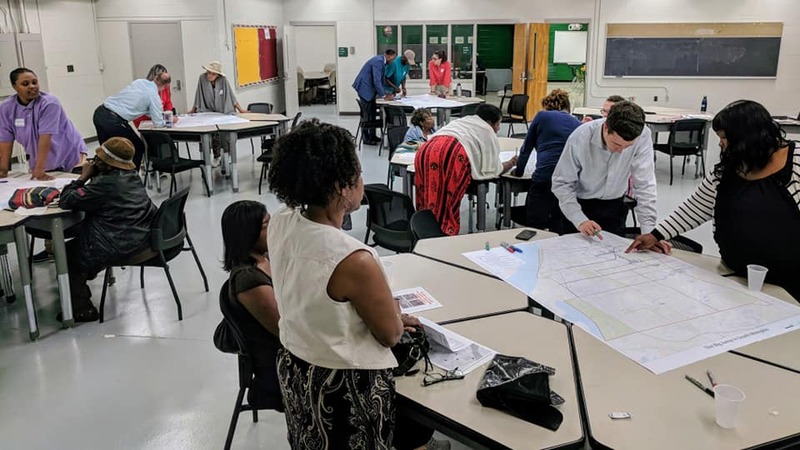 At a series of public workshops held from August to October 2018 (see map above), citizens helped the City prioritize and decide on street improvements in the Big Jump focus area of South Memphis, which includes neighborhoods such as Longview Heights, Mallory Heights, Riverview, Soulsville, South City, South Main, and more. These improvements will calm traffic, and increase the safety of walking and bicycling. 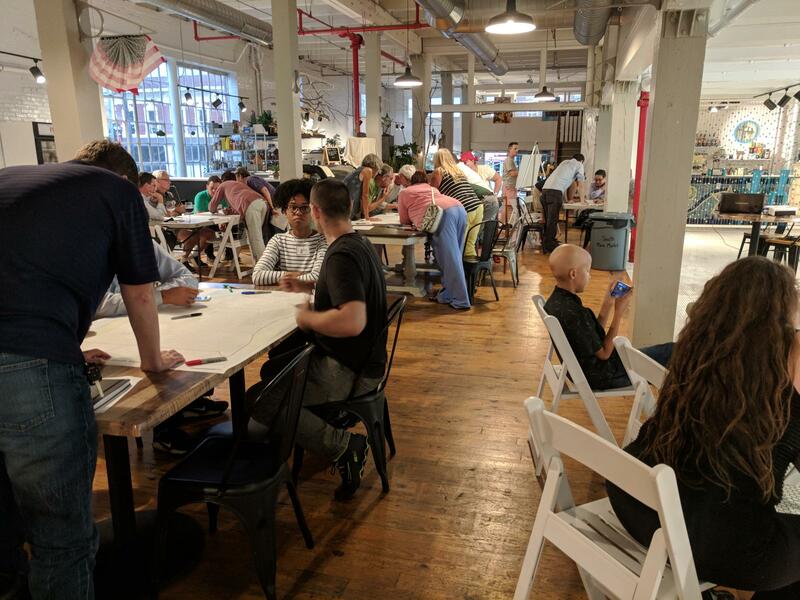 At each workshop, residents participated in an interactive design activity that indicated, for example, which streets were perceived to be dangerous for walking and bicycling and which streets should be prioritized for improvements. 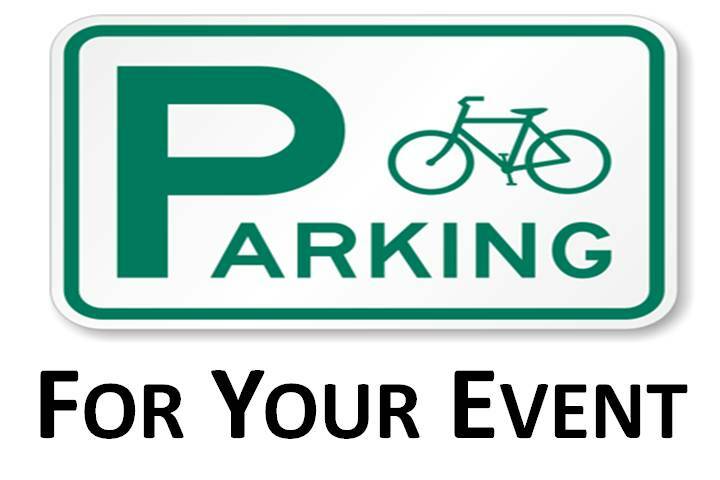 A final open house meeting will present the findings of the public input and the recommendations from the City. 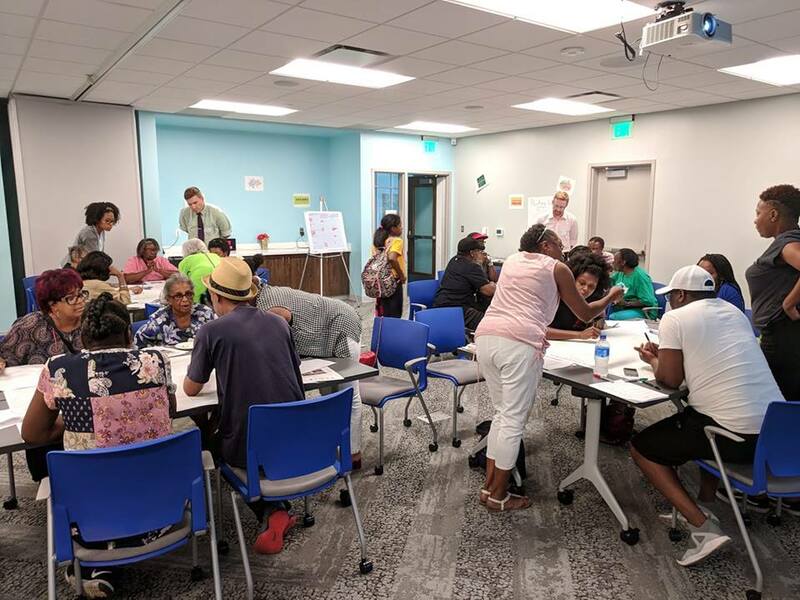 At a series of workshops held around the South Memphis focus area, residents helped the City design a network of safe streets through an interactive exercise. The eight community projects are progressing through their various steps of implementation, and will each be tentatively complete by the summer of 2019. 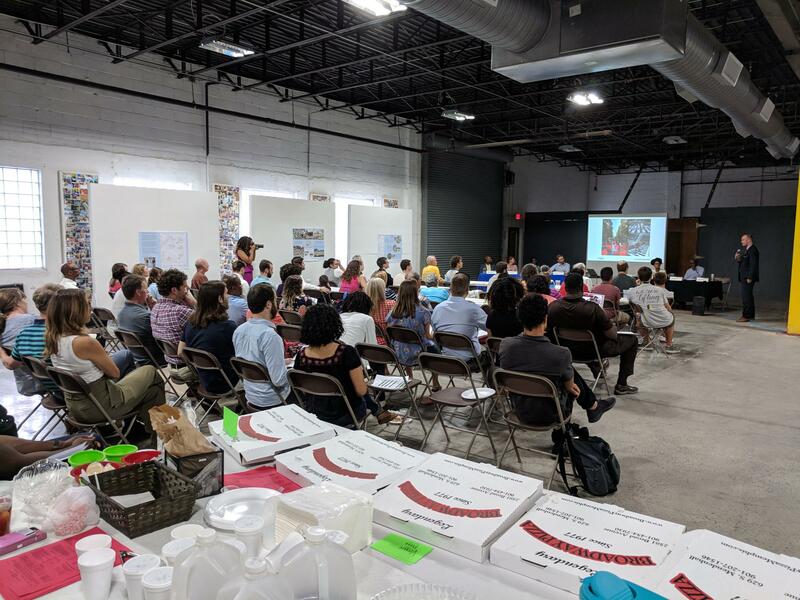 At the Pizza with Planners event, members of the Big Jump Advisory Committee revealed their community projects to the public and sought feedback.